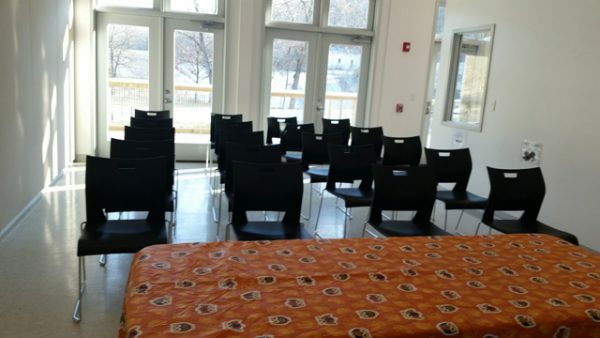 Interested in renting the Nature Center for an event? Having a large event, wedding, memorial service, club function, or seminar? 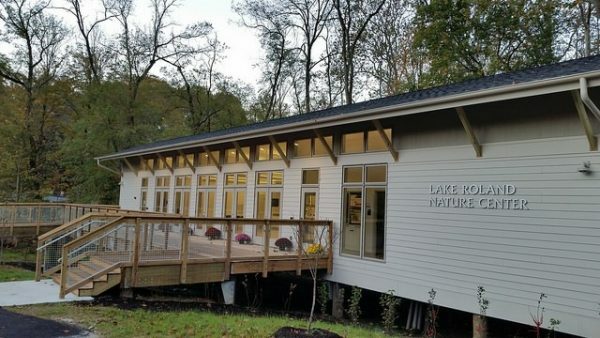 The entire Nature Center building is available for rent after 5pm Tuesday through Sunday, and all day on Mondays. The space is very versatile, with options for a classroom set up, audience seating, a large meeting, or a set up for a wedding. 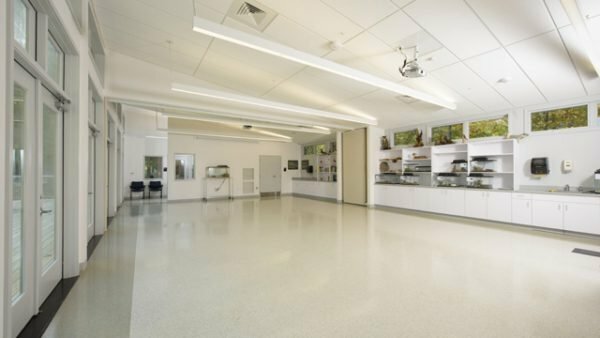 The Nature Center rents for $125 per hour (3 hour minimum) plus a $15 per hour staffing fee for functions up to 40 people, over 40 people incurs a staffing fee of $30 per hour. Weddings have a minimum rental time of 4 hours. 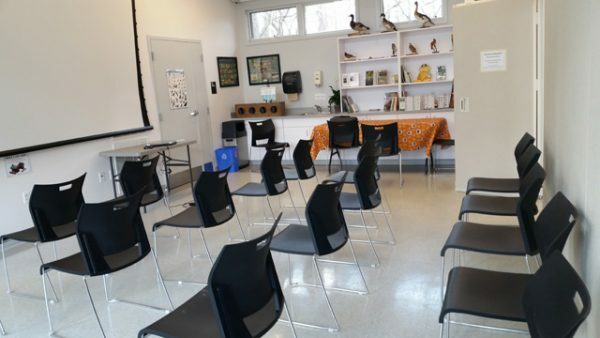 The Nature Center has a capacity of 100 people standing, 60 people for lecture seating, and approximately 40 people for a classroom set up. Overall facility capacity including porch is 280. Amenities: Tables and chairs, audio and video, and onsite staff. Need a smaller space? 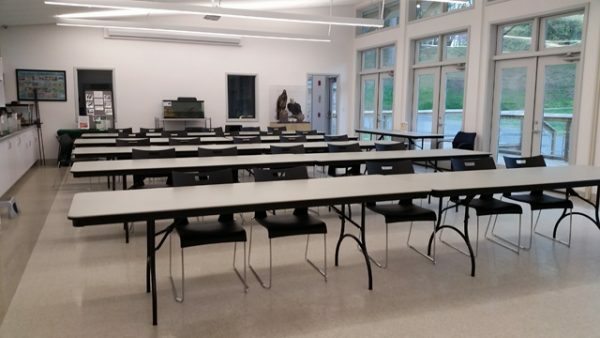 Side A of the Nature Center can be set up for small meetings, classes, birthday parties, or functions during regular business hours or after hours. 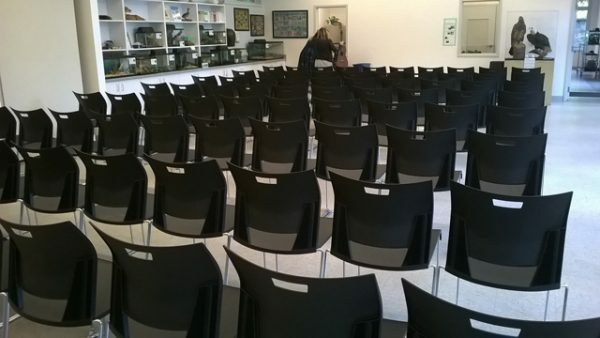 Able to accommodate a few tables with seating, or a set up with chairs only, the space offers flexibility of use. Decorations are limited to what can be put up with painters tape on the walls and table decorations. Balloons are not allowed. Side A of the Nature Center rents for $75 per hour plus a $15 per hour staffing fee, 2 hour minimum. 25 people maximum. 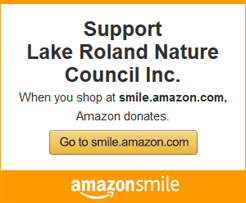 Please visit the Nature Center during business hours to be sure this space fits your needs.